With over 25 years of industry experience, 3 Counties Pest Control has built a strong reputation for reliable and safe pest control services. We don’t just react to pest control problems – we focus on preventing them before they arise. Our qualified team advises domestic, commercial and industrial clients, helping you to put measures in place that prevent pest control problems. 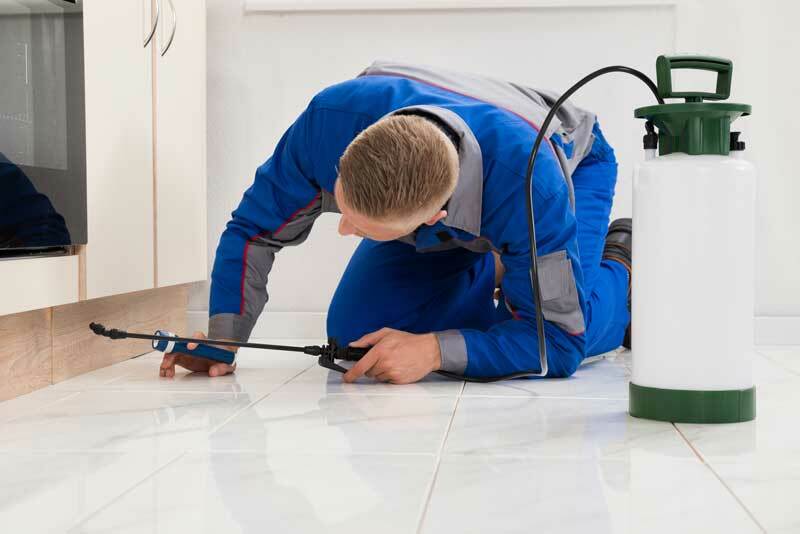 We know how distressing a pest infestation can be in your home or business. That’s why we deal with your problem in a discrete and sensitive manner. We aim to cause minimum disruption and strictly adhere to health and safety requirements. Our safe pest control services are thorough and effective, and we don’t require payment until the treatment is complete. Offering pest control you can rely on, we’re recognised as the leading name throughout Kent, Sussex and Surrey. You can trust us to safely rid your home or business of pesky pests. 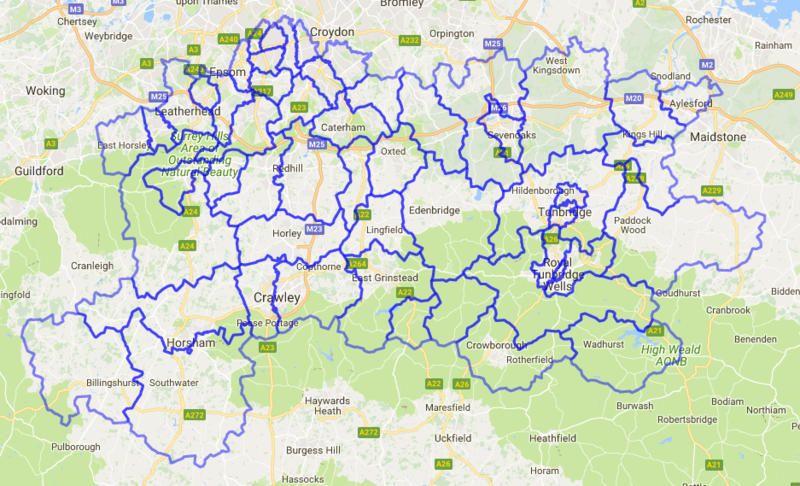 Click here to see a map for details of the areas we cover. No payment needed until treatment is complete! For pest control in Kent, Surrey or Sussex, contact 3 Counties Pest Control. We’ll visit your home or business and conduct a thorough survey for you. 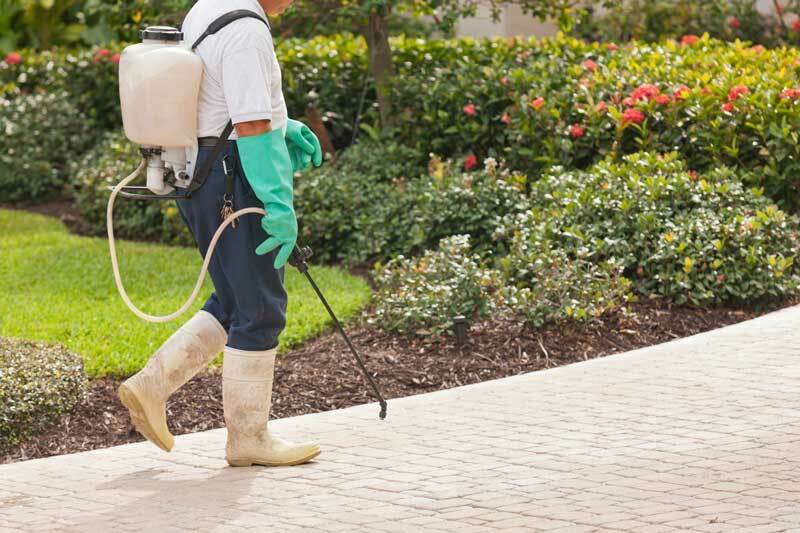 We’ll then get to work quickly, removing your pest problem with environmentally safe products.